This will be the first Xiaomi Mi router with a SIM card slot. Besides smartphones, Xiaomi also makes some of the most affordable and reliable routers around. They are also some of the most popular ones around especially in China. The Mi Router Pro was recently crowned number one at Tmall in the router section. 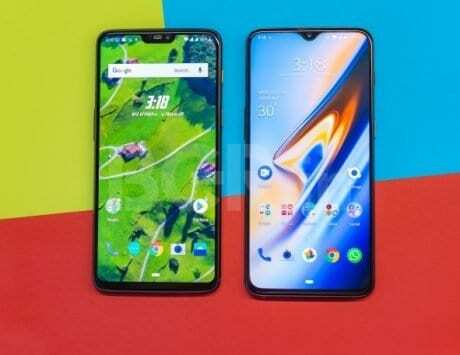 However, the company keeps refreshing its lineup frequently, and now has options for every segment. Most recently, Xiaomi announced the Mi Router 4C priced just RMB 79. 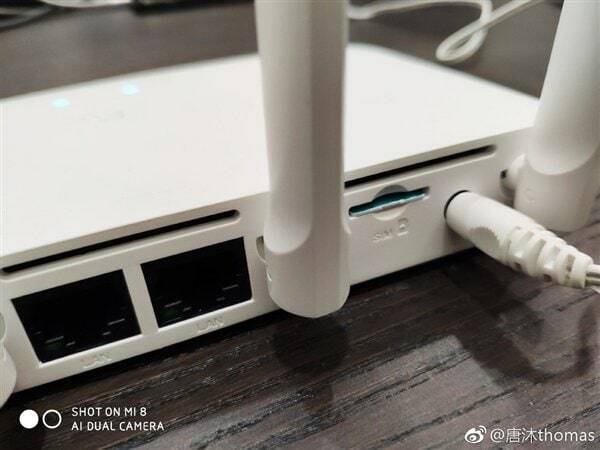 Now, as per a Weibo post by Xiaomi’s Tang Mu, Vice President of the company’s Ecological Chain, a new router is around the corner that will have a surprising new feature. The executive posted a picture of the unannounced router displaying a SIM card slot at the back, and two LAN ports as well. As far as Xiaomi routers go, there hasn’t been one that comes with such functionality. There’s no information on what this router could be named or when it will be announced. 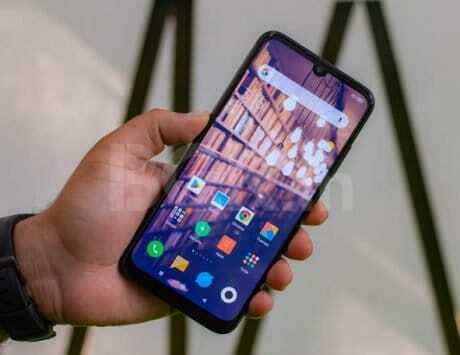 What is certain is that this is no fake leak since it comes from a top Xiaomi official himself. A router with a SIM card could act as both a Wi-Fi gateway for a location, and as a mobile hotspot. This would make it even more useful in case of a Wi-Fi outage. Apart from the Mi Router 4 and the Mi Router 4Q, Xiaomi’s most recent router is the Mi Router 4C. The affordable router comes with omnidirectional antennas, and supports 2.4GHz connection with up to 300Mbps with IEEE 802.11 b/n/n. It has two LAN ports, and one WAN port but no SIM card slot. It further comes with standard security options such as WPA-PSK/WPA2-PSK encryption and wireless access control (blacklisting and whitelisting). But perhaps, the best part about Xiaomi’s routers is the ease of use. Its Android and iOS apps make the setup a relatively easy process. The RMB 79 price tag is as cheap as you can get with such routers.